I was lucky enough to try out two of the three products inside, and I have to say – they were amazing! The All-In-One Face Treatment might be my favourite product since it’s such a multi-tasker – if your dad does’t want to play around with one hundred products, this is the one for him! The light creme formula feels incredibly hydrating and moisturising, yet leaves skin looking matte. The formula also contains an MPD-8 Complex which calms and soothes skin which is tired and irritated. 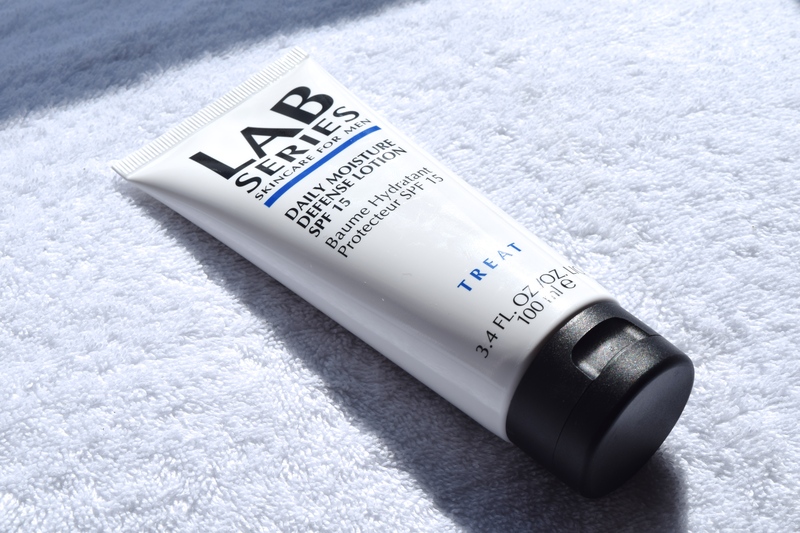 The LAB Series Daily Moisture Defense Lotion SPF 15 is one of those products that all men should have in their wash bags. For a start, I know that not all guys are as religious about applying SPF, but since this has factor 15, it’s a perfect choice for daily use in the UK. The texture of the cream feels lovely and nourishing, but importantly, it doesn’t leave skin looking greasy or shiny. Instead, the fragrance-free formula works to effectively hydrate the skin. 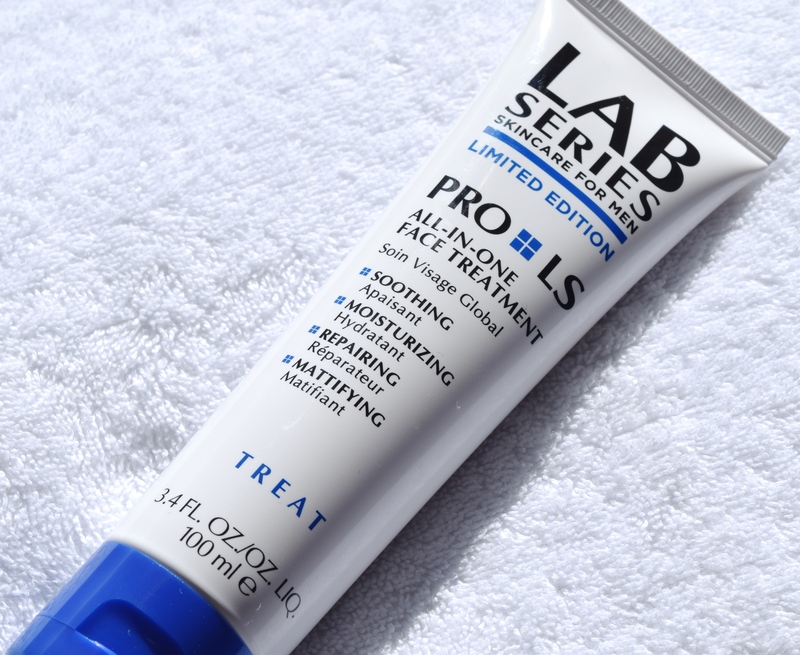 The LAB Series Spring Set is priced at £22.50, LAB Series Daily Moisture Defense Lotion SPF 15 is priced at £40.00 and the All-In-One Face Treatment is priced at £28.00. All are available here (UK) and here (US).